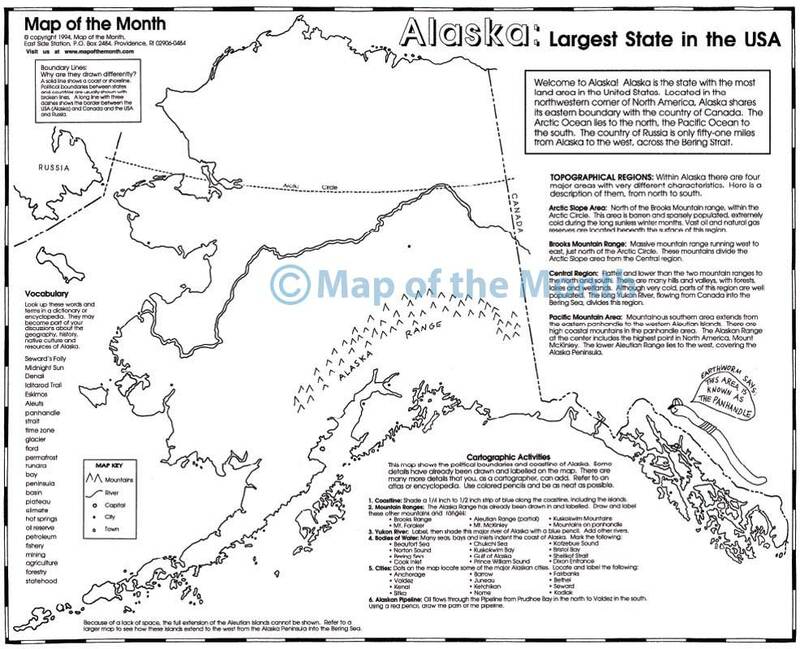 ALASKA is one of our 50 individual state maps. 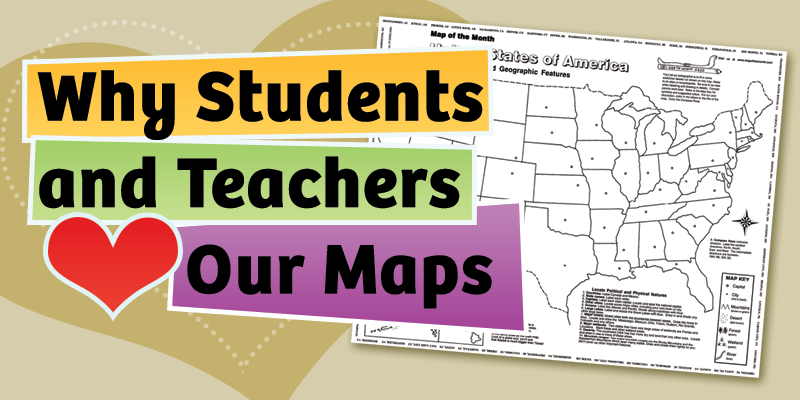 TO GO ALONG WITH THIS MAP: As a gift to our ALASKA map customers, we offer a FREE digital file called a “Map Challenge”, to be used with your computers, projector or smartboard! 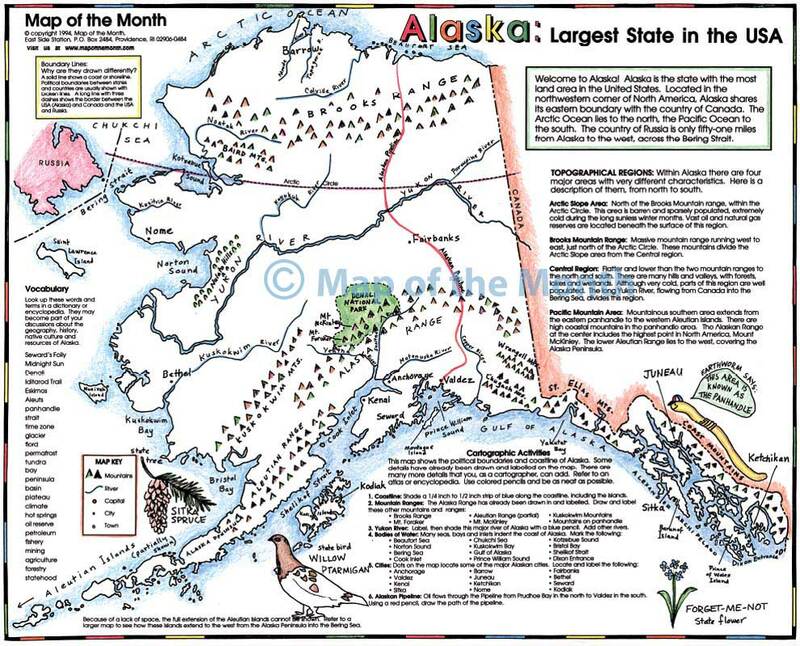 To see the MAP CHALLENGE for ALASKA, click HERE! Extra fun activities! 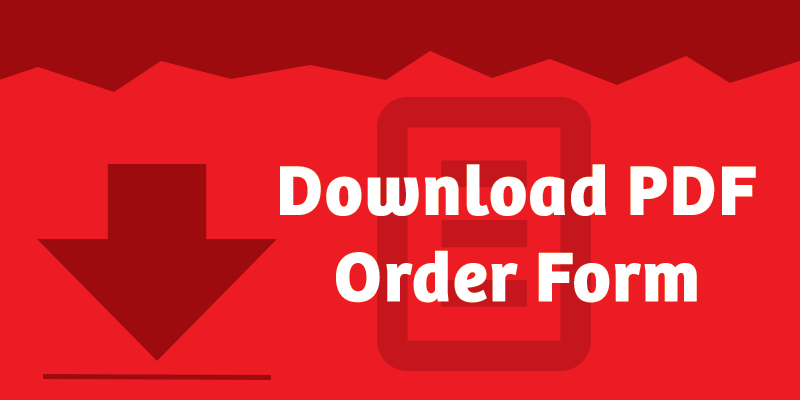 Be the first to review “Alaska Map” Click here to cancel reply.